Recycled Kraft is made from 100% recycled materials, which are primarily corrugated boxes and bag clipping. 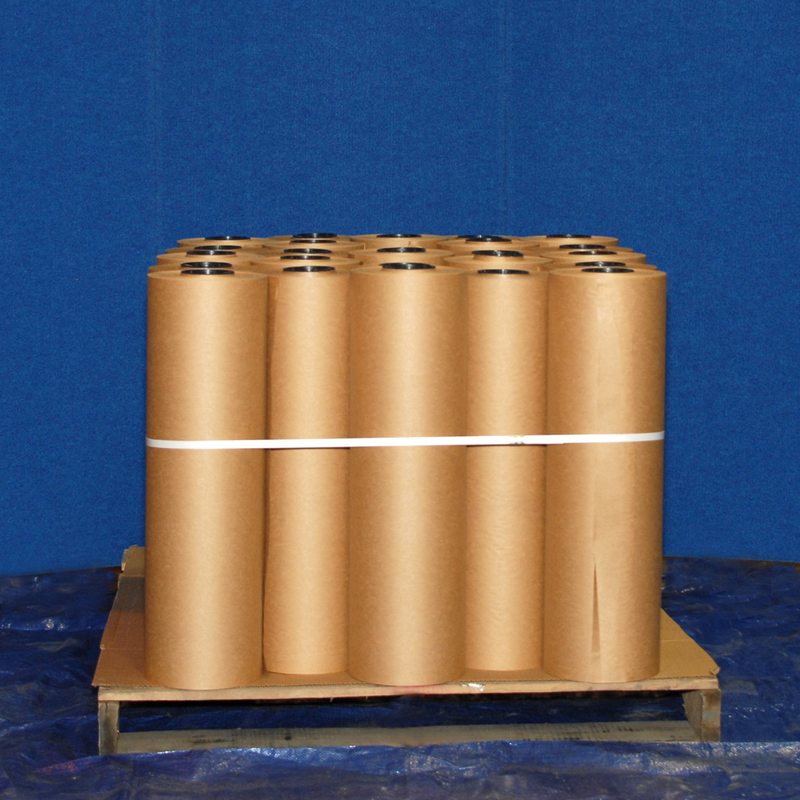 It can be used as newspaper bottom wrap, interleaves, textile wrappers, garment underlay paper, internal carton packaging, void filler, and box/tray liner. (*) Please note, these figures represent close approximations only. 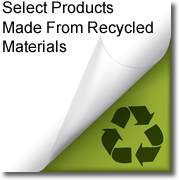 We offer Bulk Ordering Discounts Call Today and Start Saving Today!